Australia’s first people delivery service. 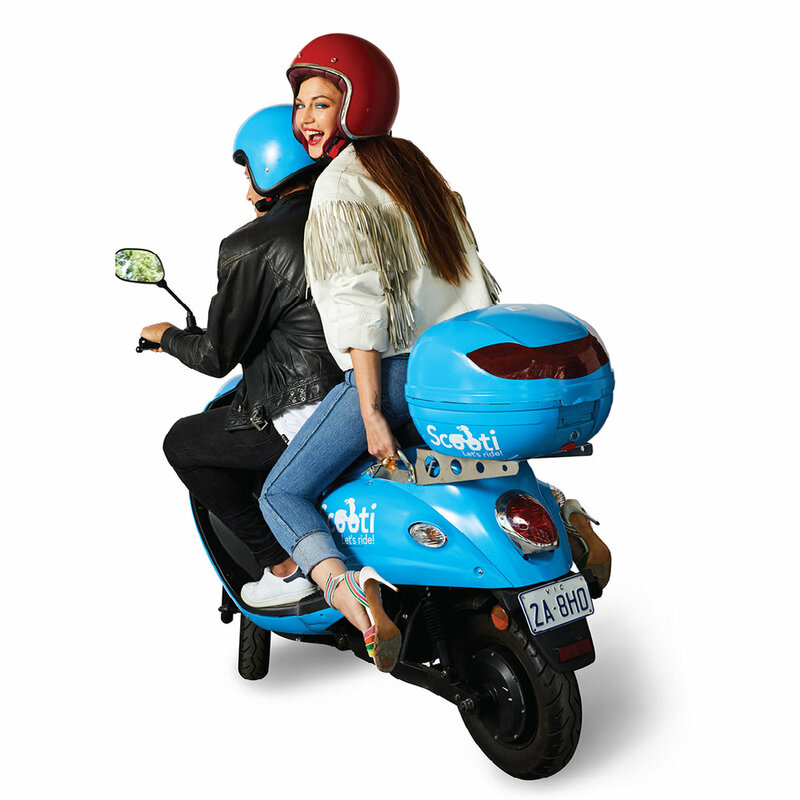 Register now to become a Scooti Driver. Scooti is here. We’re on Melbourne’s streets and we urgently need drivers like you to meet our growing demand for rides. As an added bonus, we’re covering all on-boarding costs for the first 100 drivers who sign up.